Ashleigh serves as the State Policy Manager at Advance CTE, where her responsibilities include managing the organization’s role in the New Skills for Youth initiative, a multi-year grant-funded partnership with the Council of Chief State School Officers, as well as a multi-year grant from the Joyce Foundation focused on examining and reforming postsecondary program approval policies. She also oversees Advance CTE’s state policy and implementation strategy, which includes numerous projects devoted to researching and promoting promising state-level practices that promote learner access to and success in high-quality CTE programs. Ashleigh represents Advance CTE on the advisory board for AIR's Center on Great Teachers and Leaders. 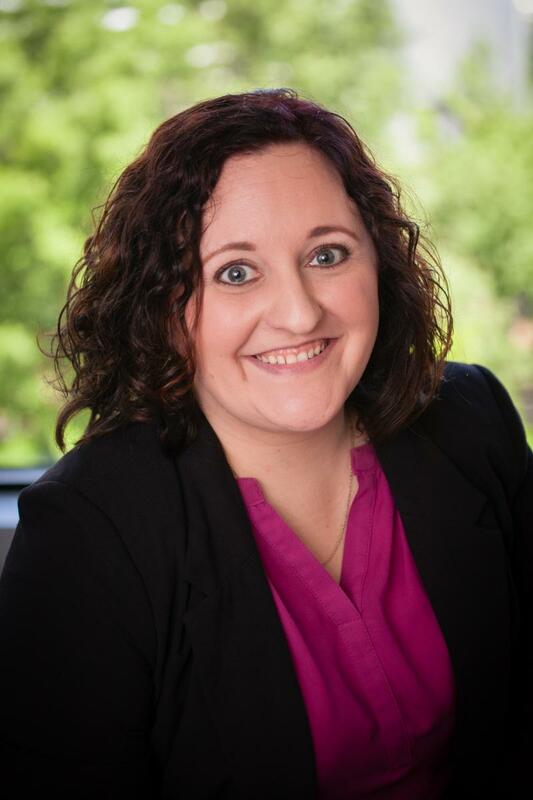 Prior to her time at Advance CTE, Ashleigh worked at the Education Delivery Institute, where she designed workshops and events to help K-12 and higher education systems plan and monitor implementation of education reforms. She also led the production team for Deliverology in Practice, an update to the deliverology curriculum based on EDI’s experiences in American education. Ashleigh holds a Master’s degree in Public Policy from George Mason University and a Bachelor’s degree in International Affairs from The George Washington University.